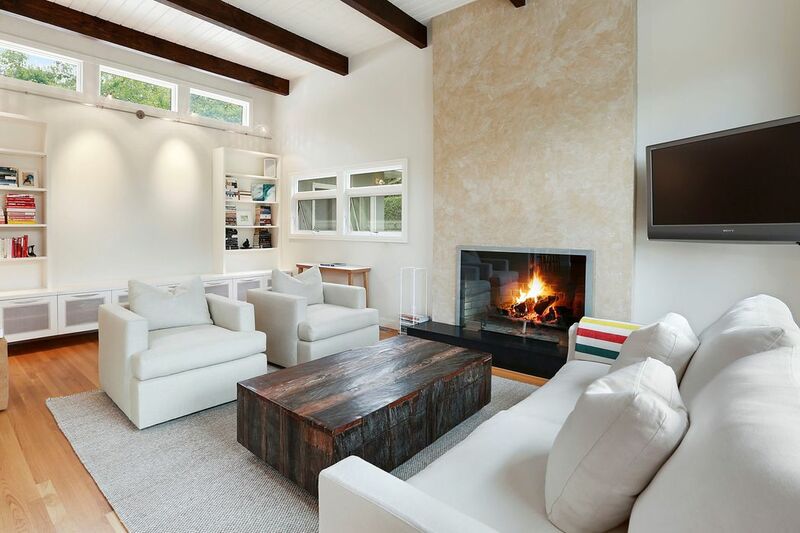 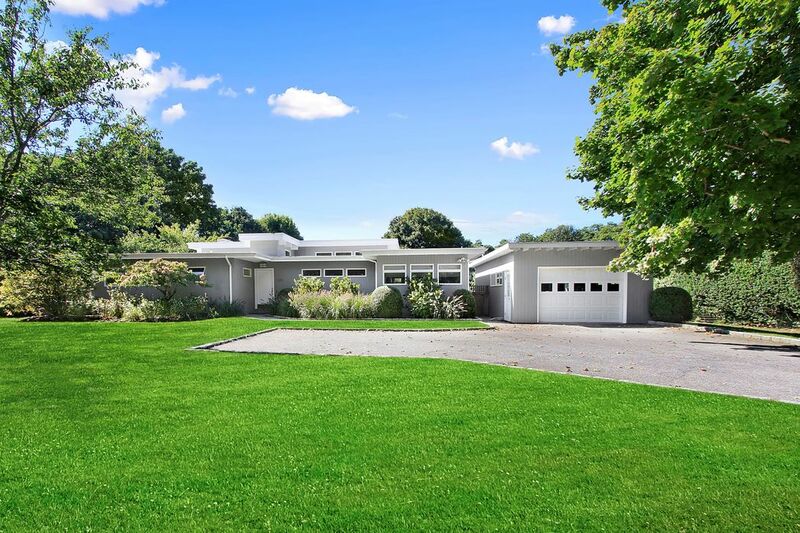 108 Hand Lane, Amagansett, NY 11930 | Sotheby's International Realty, Inc.
5 Bedrooms3 Full / 1 Partial Baths3,800 sq. 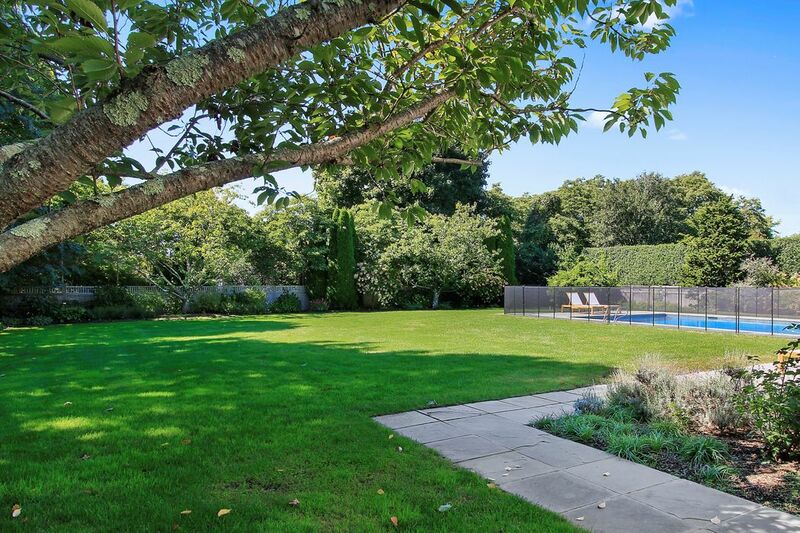 ft.
Prime location, south of the highway, near Atlantic ocean beaches and Amagansett's commercial center. 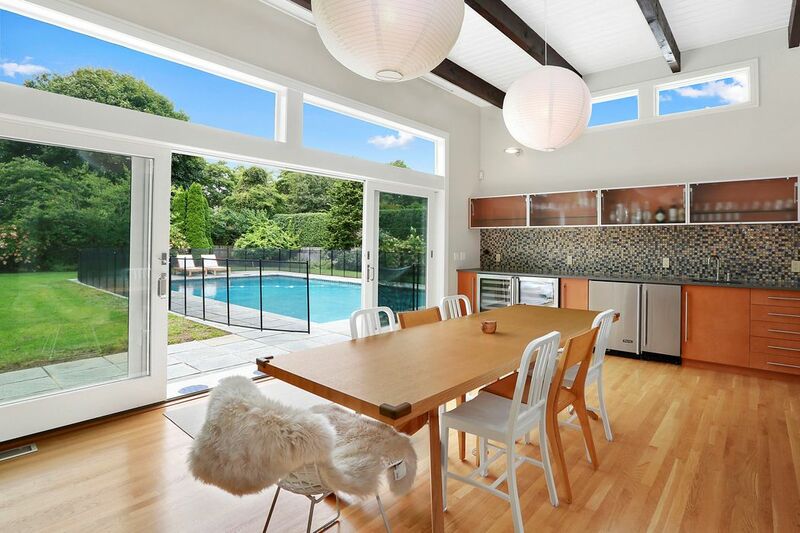 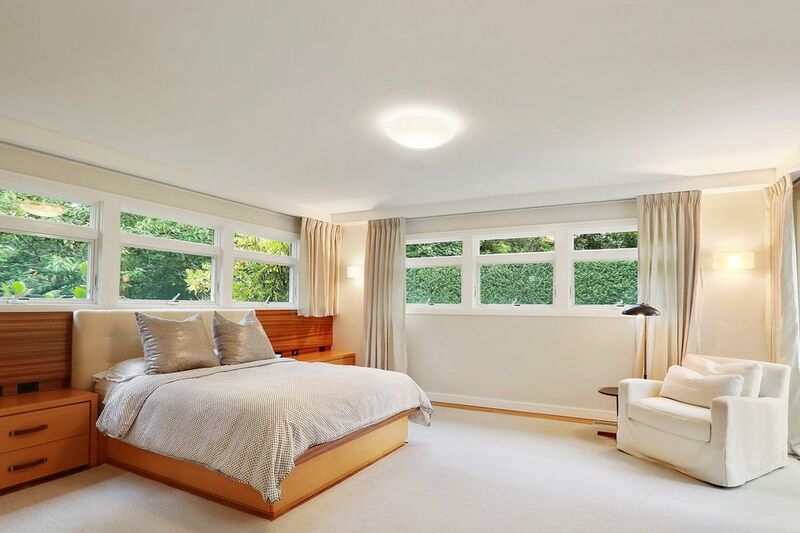 Southern exposure guarantees sunshine inside and outside this perfectly maintained house. 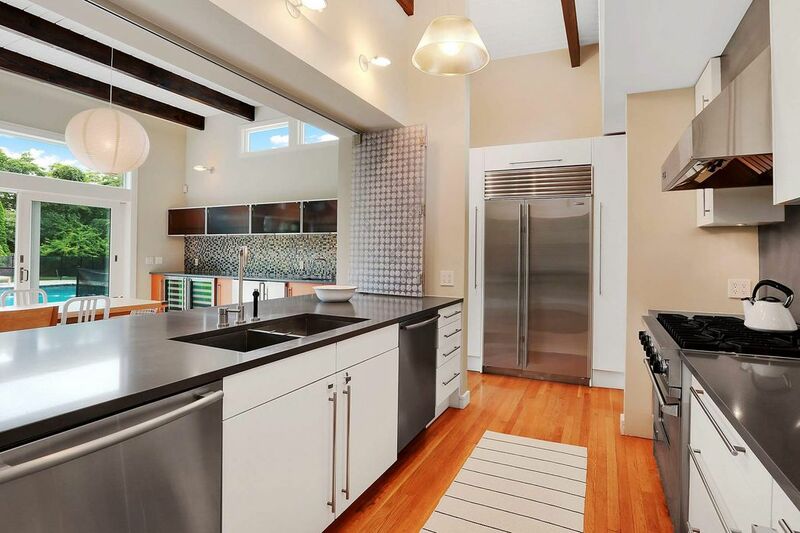 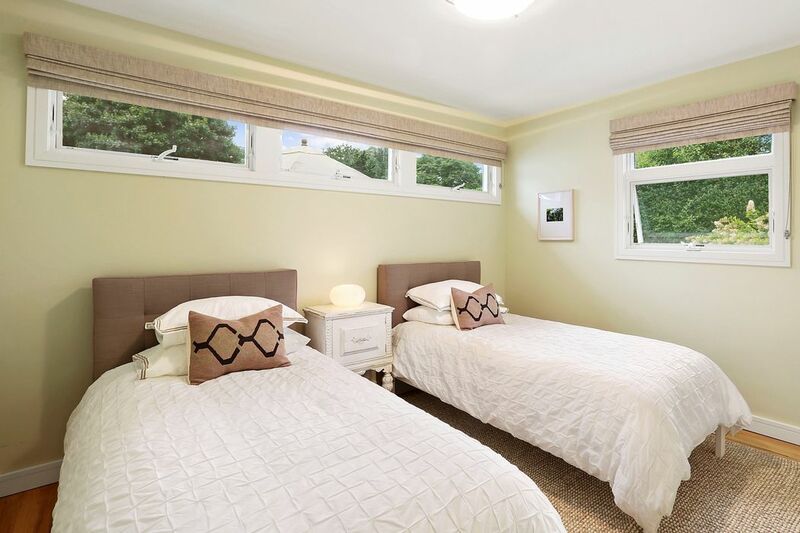 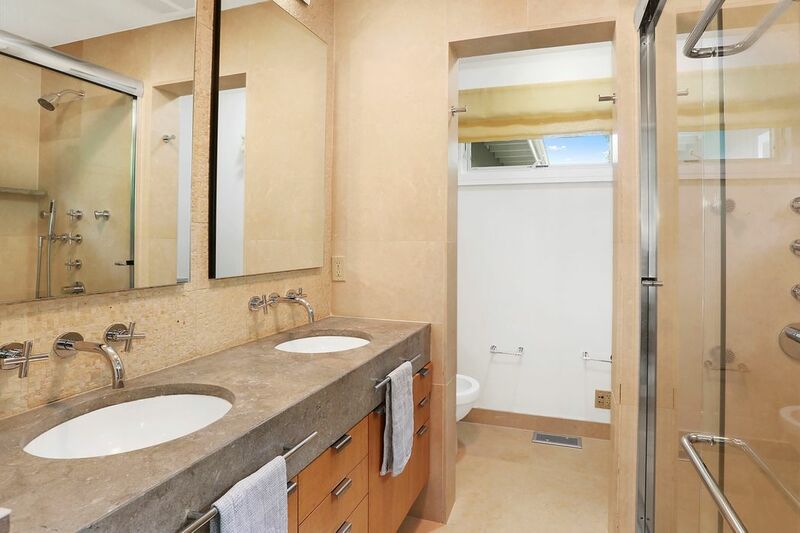 Completely renovated with special care and style offering living and dining rooms with extra high ceilings and walls of glass, a true chef's kitchen, separate master bedroom plus four additional guestrooms, 3.5 baths, a media room and plenty of storage space. 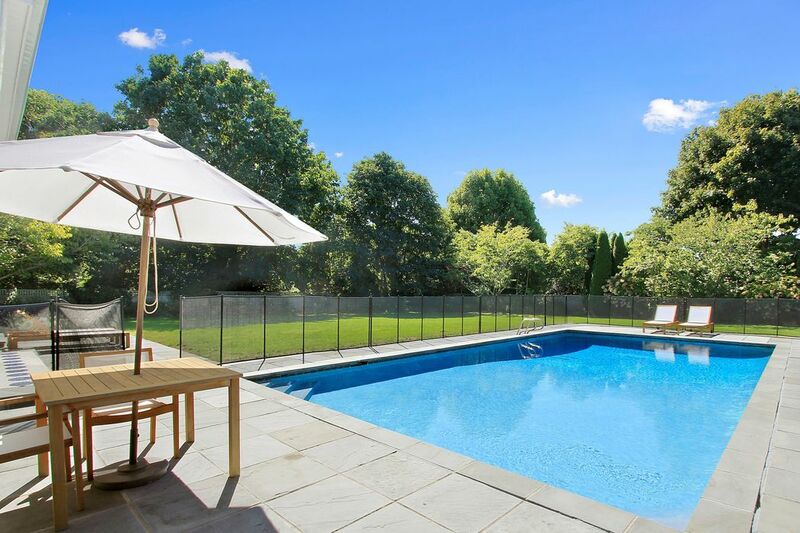 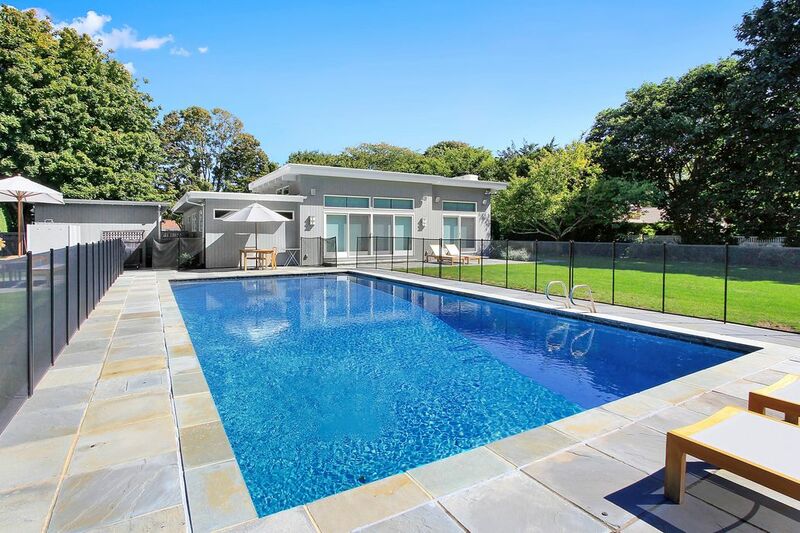 Additional features include professional landscaping, a heated gunite pool, generator and oversize detached garage.